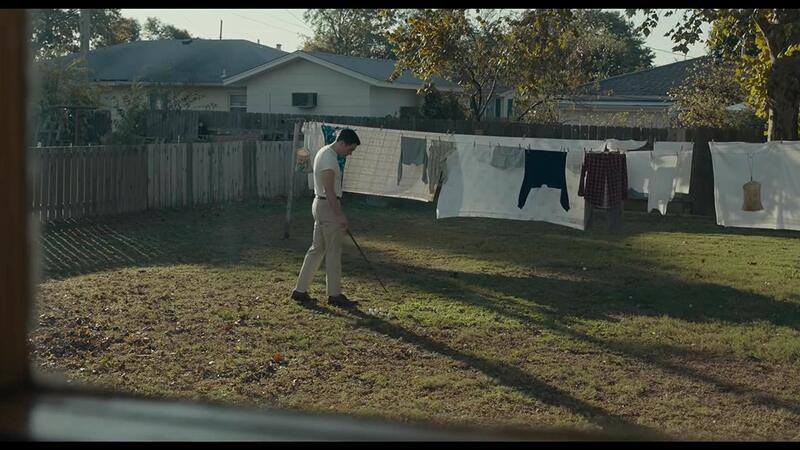 The main feature film competition this year includes the debut film by director Paul Dano, who made a name for himself with his role in Little Miss Sunshine, screened at ZFF 2006. 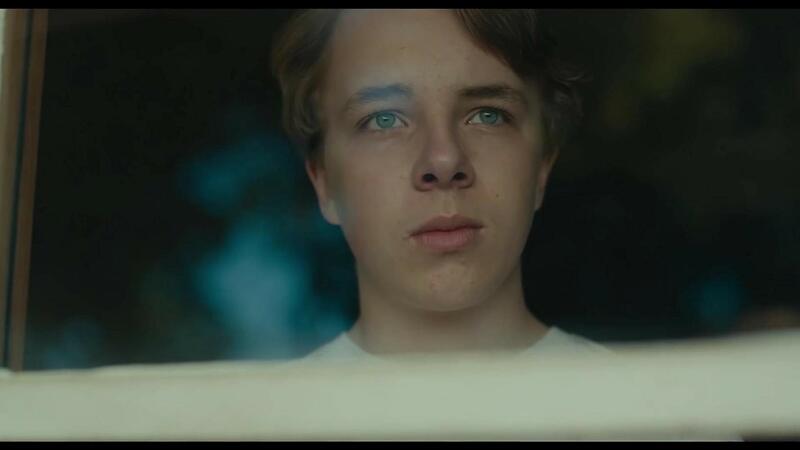 The film Wildlife, an adaptation of Richard Ford’s novel, focuses on the story of teenager Joe, whose coming of age is marked by a crisis in his parents’ relationship. Growing up, Joe realises how life works and how to adapt. 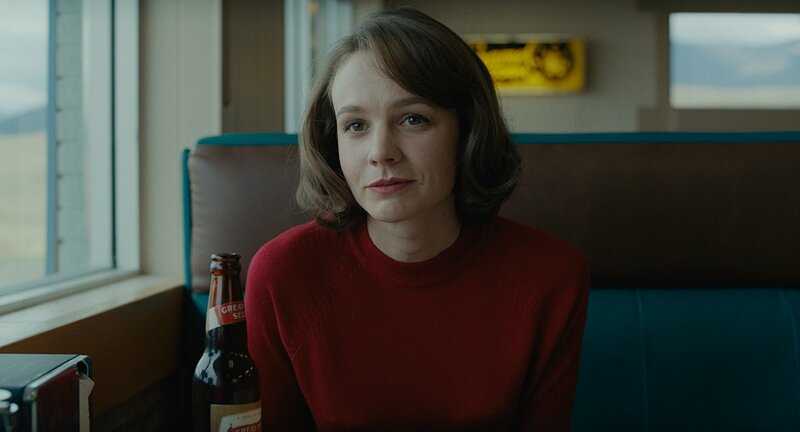 The mother, played by Carey Mulligan, re-examines herself and her life and is trying to understand who she is and what is behind her perfect Stepford wife façade. She found an outstanding partner in this play of revelation in the Hollywood superstar Jake Gyllenhaal, who portrays the father. In the film we are watching confused adults in an attempt to express their feelings, but since the plot is seen from a teenage point of view, we get and entirely new dimension. 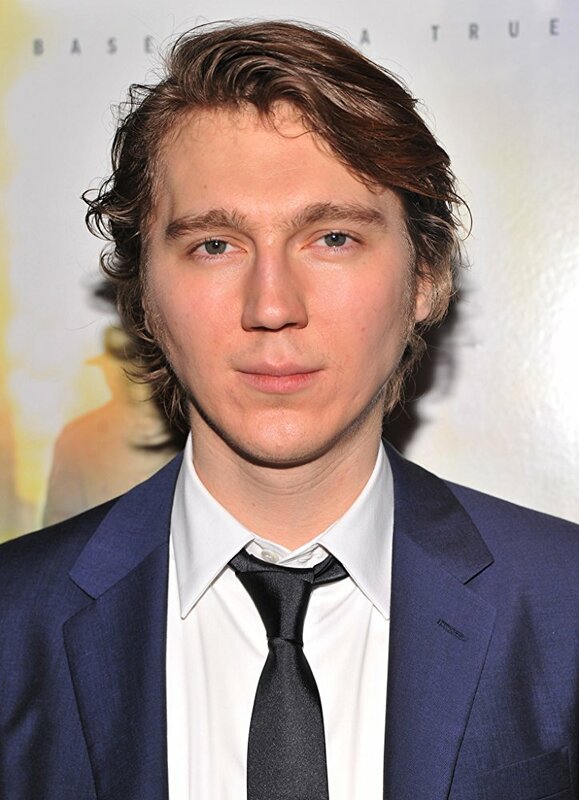 Paul Dano has received widespread acclaim for his debut after the premiere at Sundance. The director takes good care of his characters and their characterisation, but more importantly he believes his actors. Wildlife makes it possible for them to show their fragile side, to be what they are, complicated, people who make mistakes. Dano perfectly realises, which is one of the amazing things this film provides, that there is beauty in mistakes, because it is what makes us human. The film is not melodramatic, exaggerated or overacted. Dano approaches it with a clear mind, with the help of his girlfriend, actress Zoe Kazan (The Big Sick), who worked with him on the script. Grown-ups make many mistakes, but what gives the film hope is a sense of humanity.